Start taking classes at Thesis and other studios! 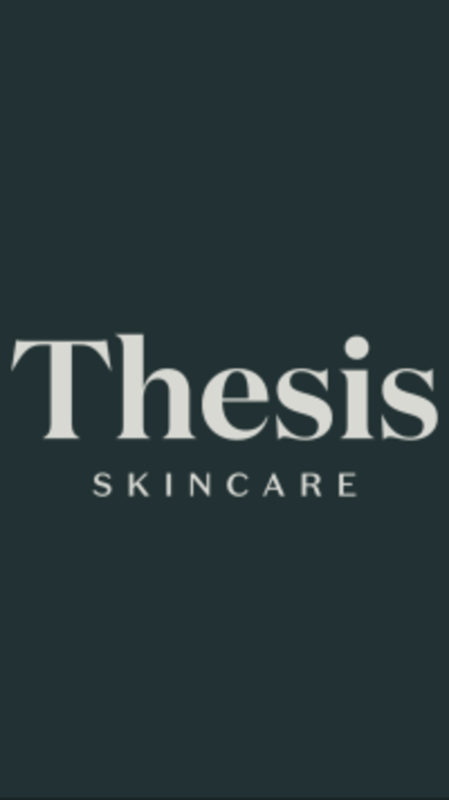 At Thesis, they prioritize one on one care for each treatment and service. The atmosphere is to help you find calm in your active lifestyle. Thesis is a premier ClassPass Wellness venue. See their class descriptions for more information on the services they provide. Gratuity is not included in the cost of your reservation. Please remember to tip based on the full amount of the service reserved. Please also note that you are reserving a specific appointment slot with an assigned practitioner at Thesis, so if you need to cancel your reservation, please do so as early in advance as possible! As they are by appointment only, please note that if you show up early for your appointment that the door may be locked if they are still in a treatment. Thesis can be located at 425 South Orange Street Suite B in Missoula. Find convenient parking in our buildings lot on the alley side of the building!